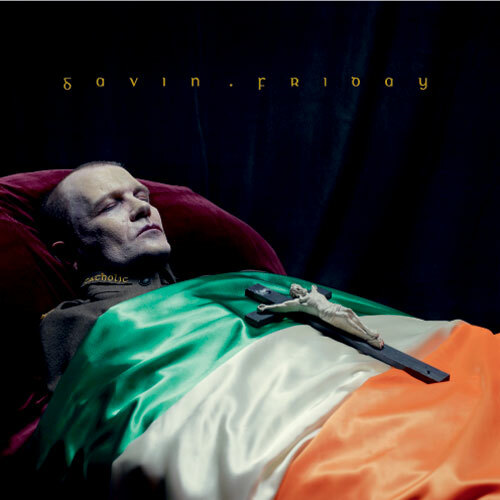 To promote his upcoming ‘catholic‘ album (2011) Gavin Friday just released the first album track for free. 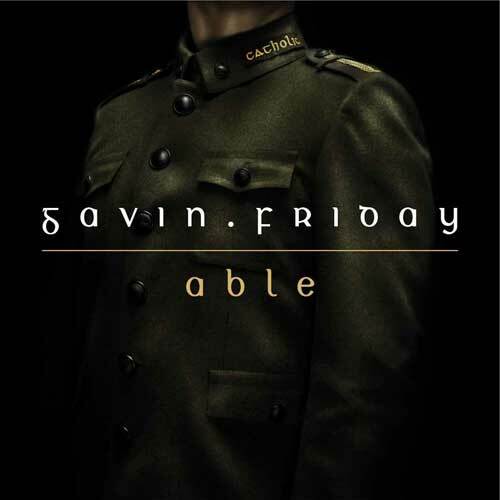 The track is called ‘Able‘. Musically, Able seems at first to continue where Shag Tobacco (1995) stopped. A strong and pulsing beat breaks through an atmosphere of electronic mist, with a soft whispering, late nite voice that is full of latent desire. But on the way low guitars build up and somewhere mid-song they are completely set free and mister Gav launches into some parlando rap-like singing bringing back memories of Adam ‘N’ Eve (1992) work like I Want To Live or The King Of Trash. Bursting into highlights of a vivid horizon of notes, tones and tunes, with lots of strings attached. Looks like Gav will show his ableness of renewed musical adventures. Cool dat je op zijn site staat!